Due to the increasing volume of business at our sales center in Paracin we were positively forced to expand the capacity of retail space. In our new sales center now you can see all the goods we import , and which is at their disposal . 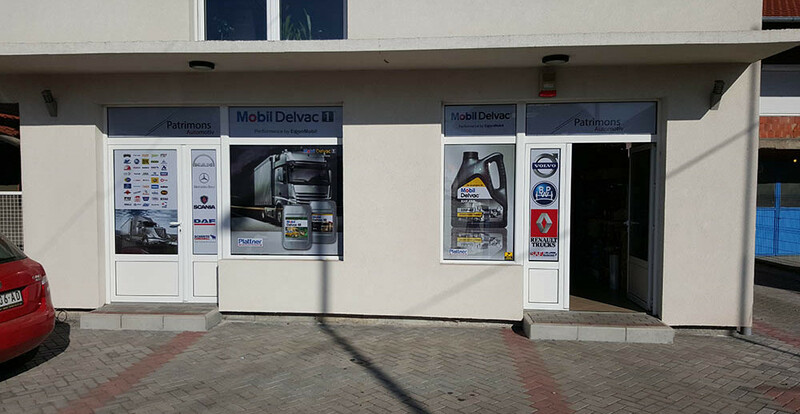 Our new sales center is located at Carice Milice bb, only 50 meters away from the old location. All are invited to come to our sales center, where you can expect our well established team. Due to increased workload , we opened a new sales center in the north of the country to be closer to customers. The new sales center in Subotica should provide customers with the north better and faster service . Our quality staff is ready to respond to all challenges. Due to the increasing of our business at our office in Paracin, we were positively forced to increase the capacity of retail space.